For the photographers amongst us … or for a photographer you may know. Take a photo of ceramic work which deals with ecological themes OR take a photo of your work “interacting” with its environment. It is open to your interpretation. The Prize: publication of your image (full page) in Issue 52/3 of The Journal of Australian Ceramics (JAC) AND books to the value of $200 from our online shop OR 2 years membership of The Australian Ceramics Association. The choice will be yours. A selection of the best images will be featured in Issue 52/3 of The Journal of Australian Ceramics (JAC) to be published on 20 November 2013. The focus for this issue is ECOLOGY AND CERAMICS. Portrait and landscape formats are acceptable, although portrait images (24.5cm X 17cm suit JAC’s format the best). All photos must be accompanied by the following information: photographers name, potters name, location and date of image. Photos must have been taken in 2013. 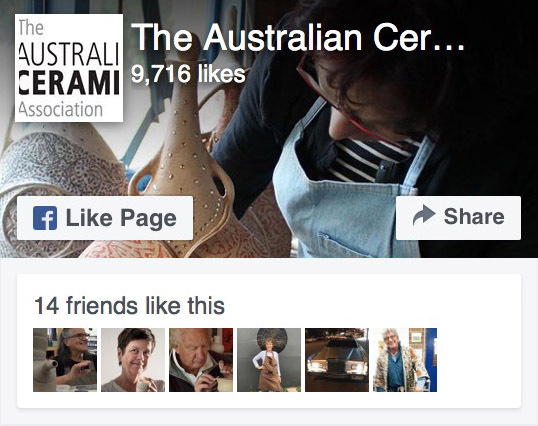 By entering the competition, you give The Australian Ceramics Association license to publish the photograph in The JAC (paper + print) and on our website, www.australianceramics.com and our facebook page. Photo: Vicki Grima; the work of Yuri Wiedenhofer at Clay Push Gulgong 2013.